While we’re in the last stretch of the waiting period, answer this: Have you enjoyed the Love Unaccounted series so far? Prove it by writing a review and leaving it where you purchased the book (Amazon). Then copy and paste that same review on Goodreads.com. It’s not enough to just say it here. Tell the world. Authors enjoy feedback; potential readers like to be given the ‘heads up’. It’s a win/win situation. No matter how long or short, good or bad, we need to know. Just don’t be mean. 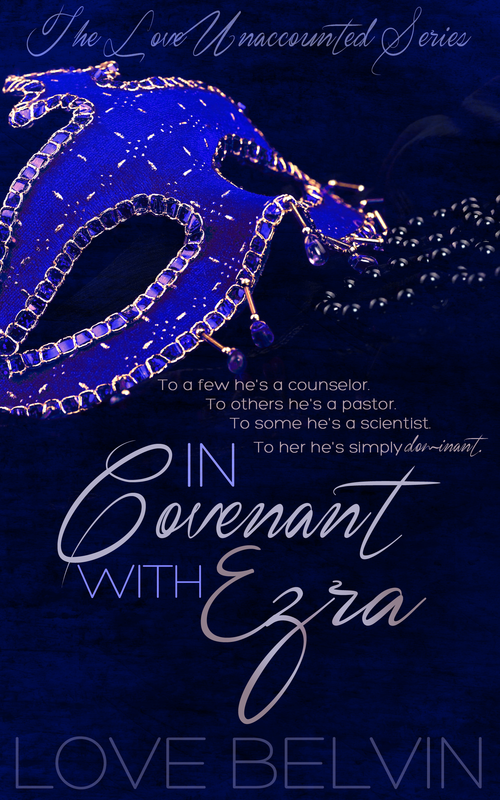 Write your ‘In Covenant with Ezra’ and ‘In Love with Ezra’ reviews today. Don’t tell me…show the world in your review! It makes for a nice gift! 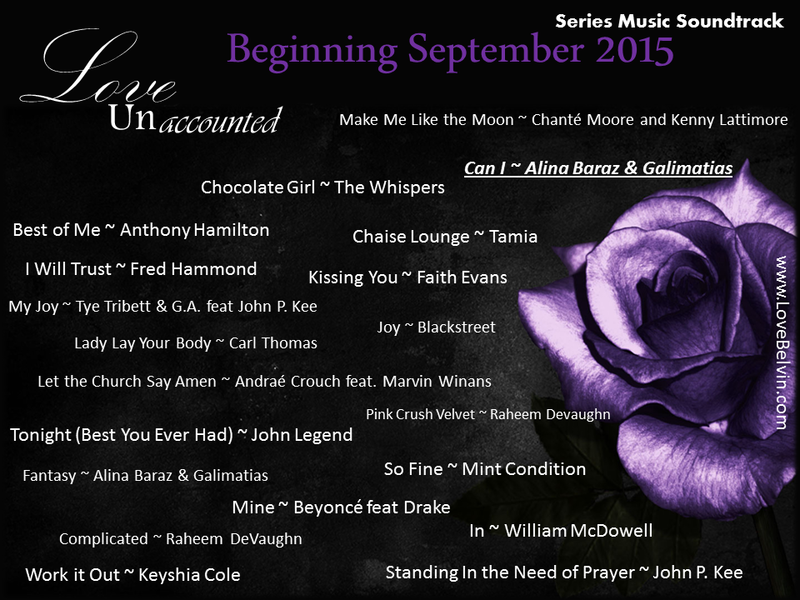 “Love Unaccounted” Series Soundtrack Available! 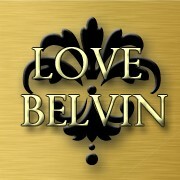 Coming in September and I can’t wait for your feedback!